With 30 years experience working in the Hearing Aid business, O’Grady’s Hearing Care has expanded in recent years to providing care in hearing care clinics located in Dublin, Waterford, Carlow and the greater Leinster area (see our clinics list for details about your local clinic). So, whatever your hearing loss, budget or lifestyle, O’Grady’s Hearing Care Services are confident we can prescribe a hearing solution which is personal to you. Director and founder of O’Grady’s Hearing, Gerard has been working in the Hearing Aid industry in Ireland since 1983. In 2009 Gerard founded O’Grady Hearing Care Services, to employ his years of experience to provide a trusted, personal and professional service, whilst fitting the most modern, state-of-the-art digital hearing aids with advanced technology. Gerard has built a very successful company with many recommendations and referrals from Doctors, Ear Nose & Throat Consultants and hundreds of his satisfied clients. He is a Qualified Hearing Aid Audiologist and a Fellow of the Irish Society of Hearing Aid Audiologists (FISHAA). Gerard holds a certificate from Aston University in the professional development course on Ear Care. As a wearer of hearing aids himself, he understands how frustrating hearing loss can be and experiences the fantastic benefits that wearing hearing aids can bring to everyday life. Gerard looks forward to continuing to care for clients across Ireland in providing solutions to hearing loss and educating about hearing protection and prevention of hearing loss, through to transitioning smoothly to wearing hearing aids should this be required to significantly advance your quality of life and help you to ‘Enjoy Hearing Again’, which is the mission of his company. 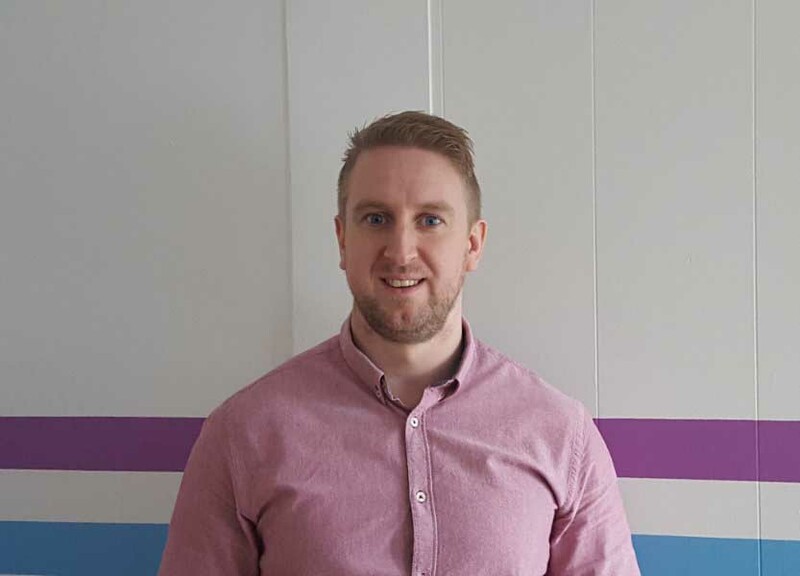 Martin is a qualified Hearing Aid Audiologist gaining his qualification from the highly regarded Queen Margaret University in Edinburgh, Scotland. Martin also holds an Engineering degree from the Institute of Technology, Tallaght. Martin is a dedicated employee of O’Grady’s Hearing Care and is skilled in providing the highest quality of care to all clients. With a scientific mind, he excels in matching the appropriate hearing aid technology to each client and provides troubleshooting and solutions in the quality aftercare guaranteed by O’Grady’s. 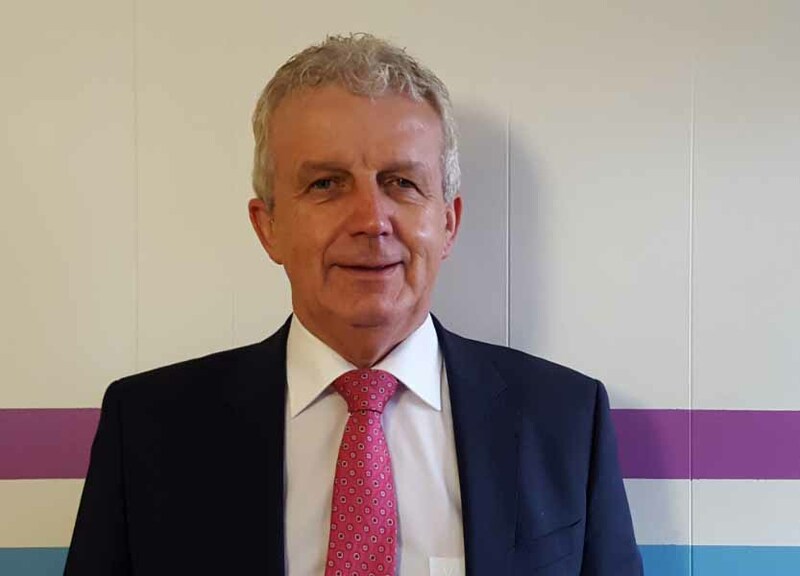 An active member of the International Hearing Society, Irish Hearing Society and Irish Society of Hearing Aid Audiologists, Martin guarantees modern, evidenced- based information to all clients regarding their hearing loss and hearing care needs. Alongside Gerard, he looks forward to helping you to ‘Enjoy Hearing Again’.